Mud tank is a container, typically made of square steel tube and steel plate, to store drilling fluid on a drilling rig. Mud tanks play an important role in solids control system. 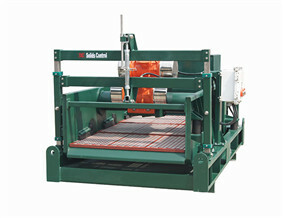 It is the base of solids control equipments, and also the carrier of drilling fluids. Mud tank is an important part in the solid control system. Based on functions, mud tank includes metering tank, circulating tank, chemical tank, aggravating tank, precipitating tank, storing tank, etc. Metering tank is used for perfusion fluid metering. 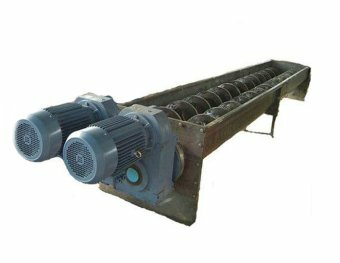 Circulating tank is used in store normal operation of circulating drilling fluid during drilling process. 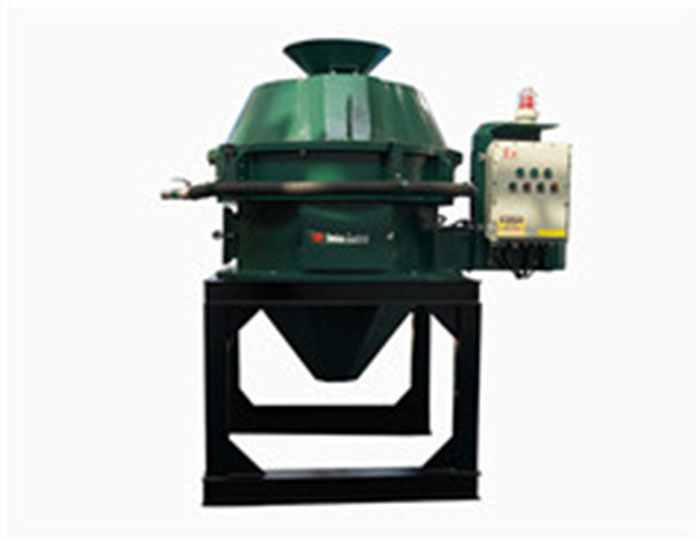 Normally the shale shaker and vacuum degasser and desander are mounted together on the same circulating tank, while desilter and centrifuge on the second circulating tank. In general, chemical tank's roof is mounted with shear pump. Chemical tanks are used for adding chemicals into drilling fluid. Aggravating tank is used to configure weighted drilling fluid. Reserve tank used for storing drilling fluid. DC Machinery supplies good quality solids control mud tank with best price, welcome to contact us and get the best solution for your work!